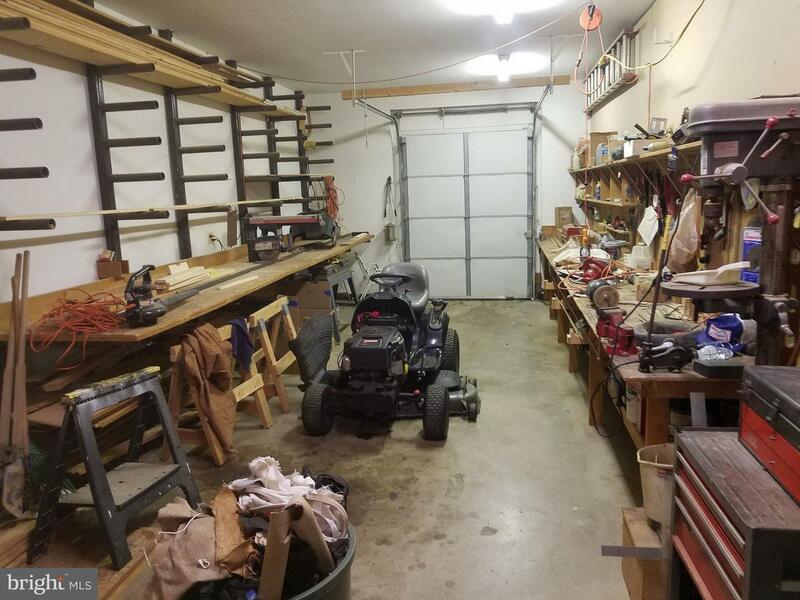 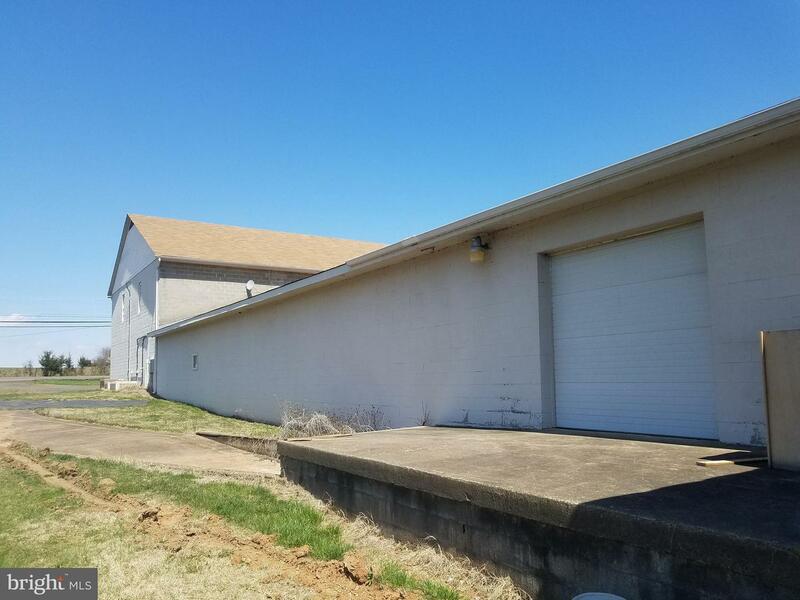 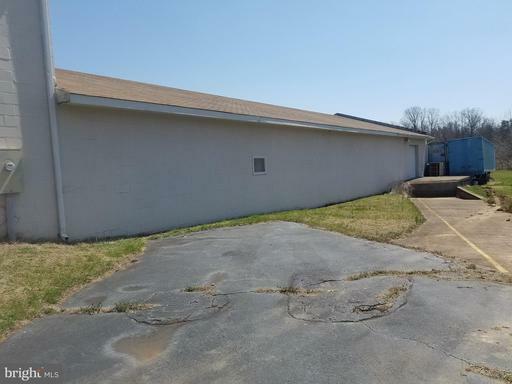 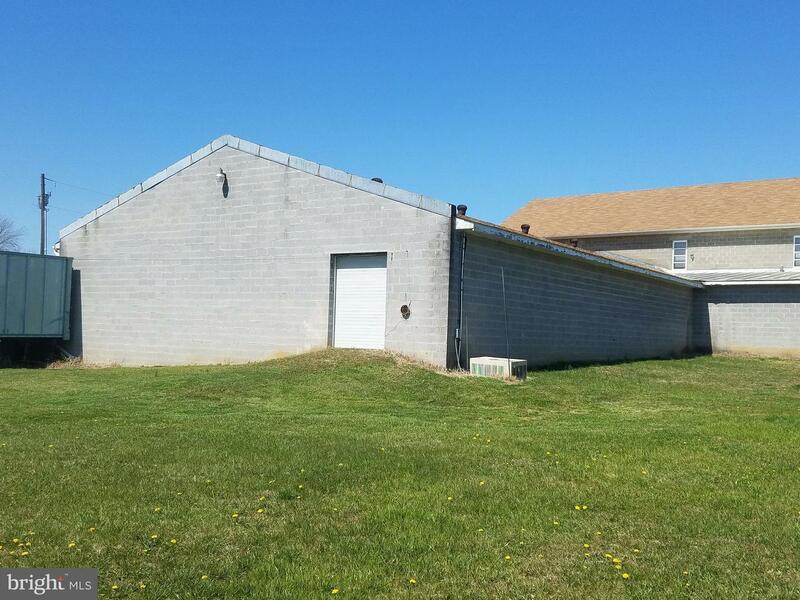 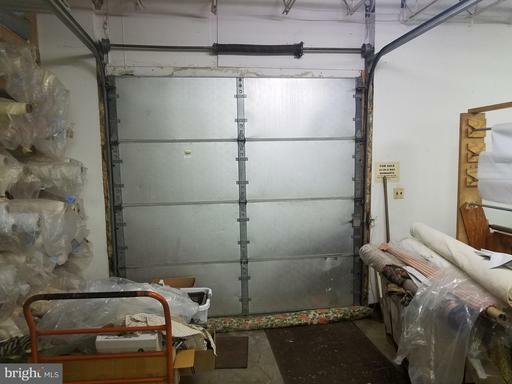 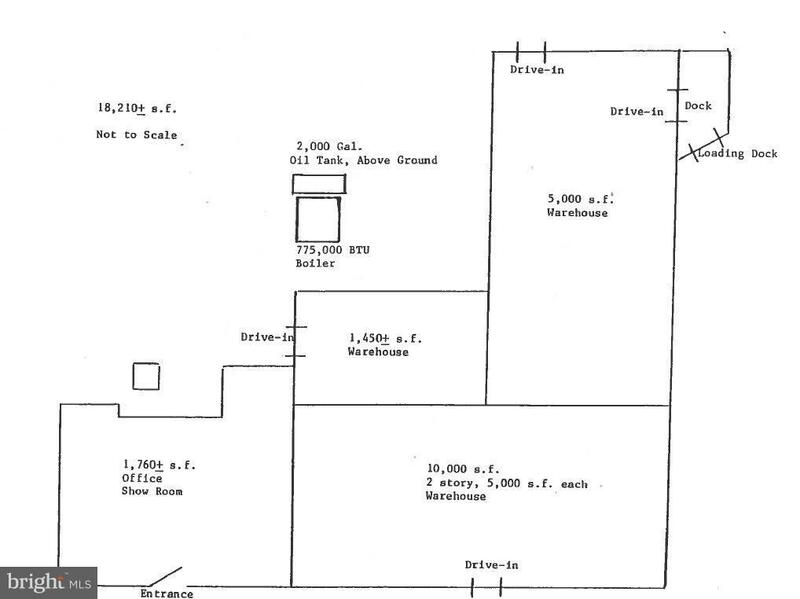 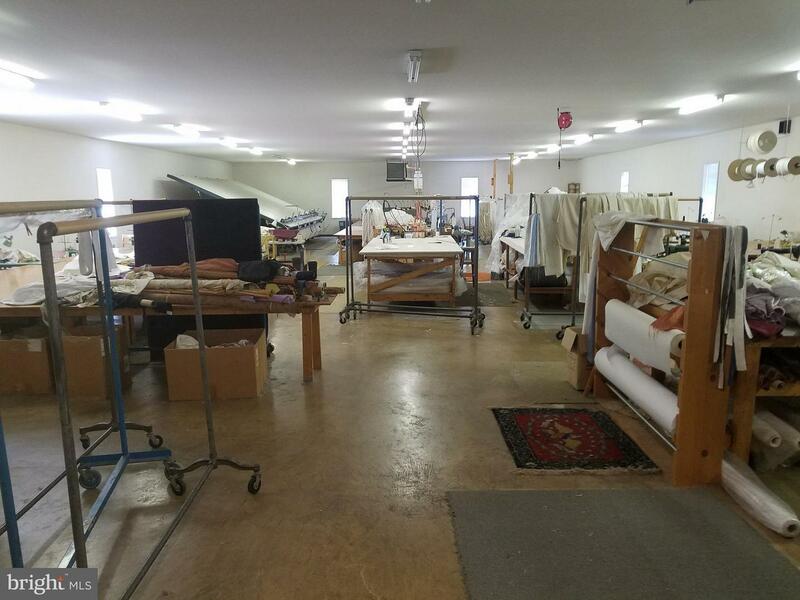 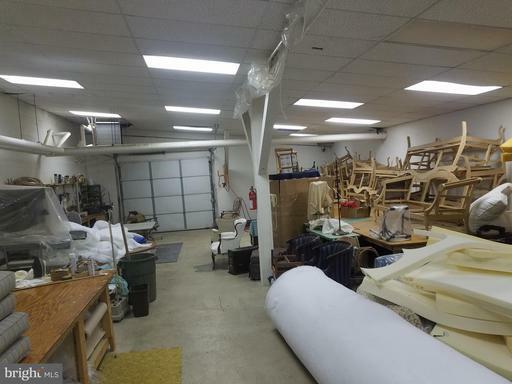 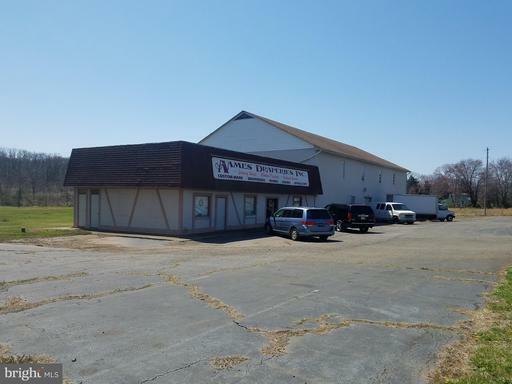 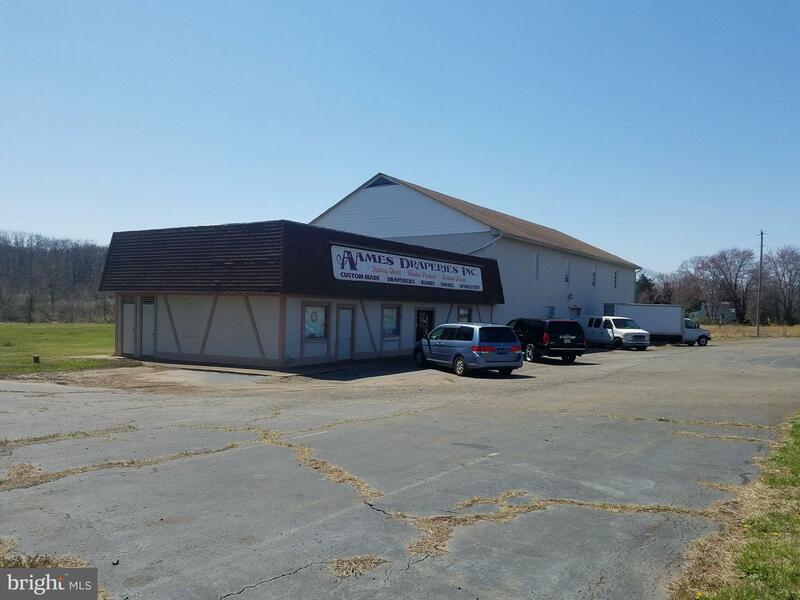 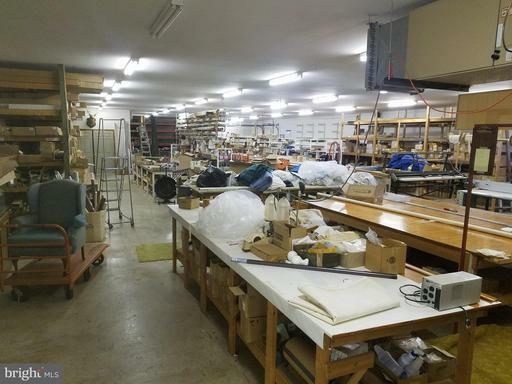 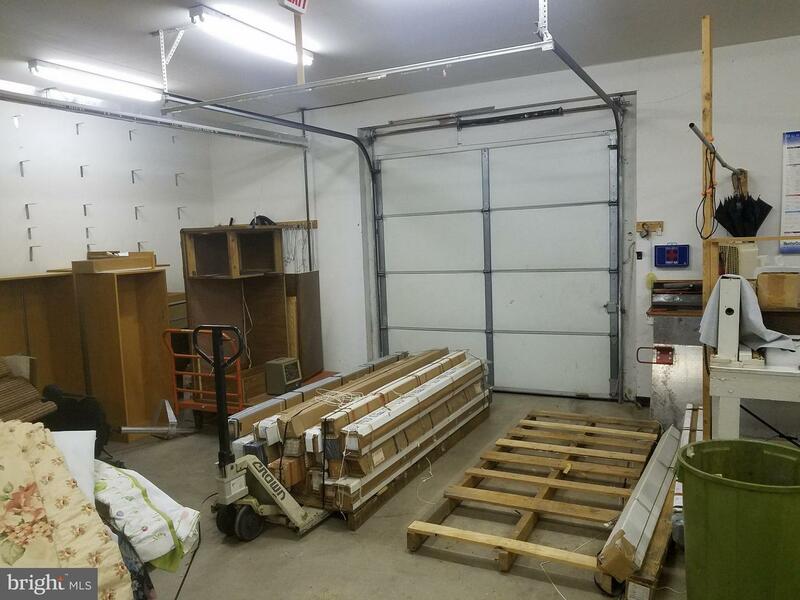 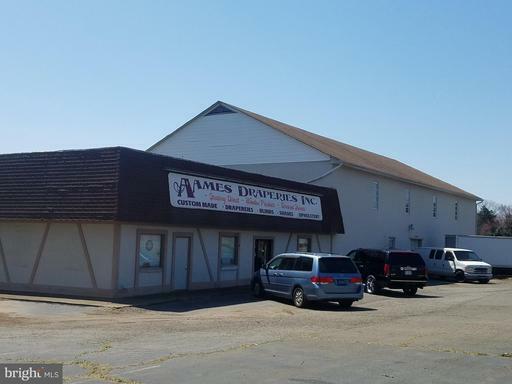 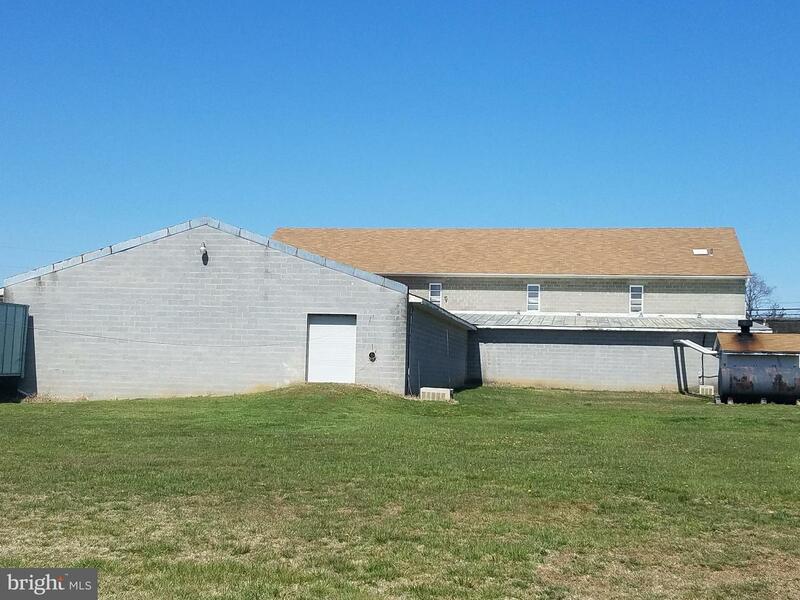 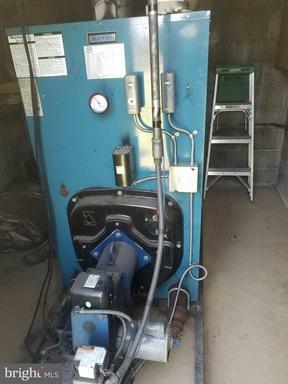 18,210 SF warehouse with showroom on 6.5 heavy industrial acres for sale in Culpeper VA. Includes 10' ceilings, showroom, three drive in doors and one loading dock. 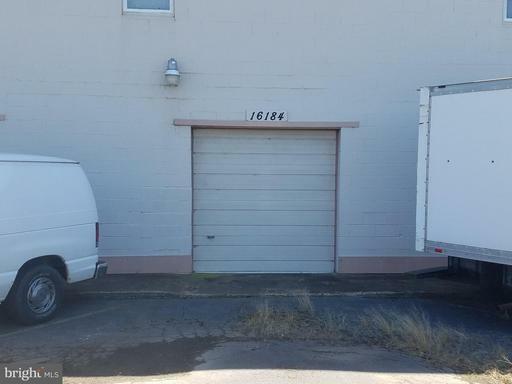 Zoned Industrial. 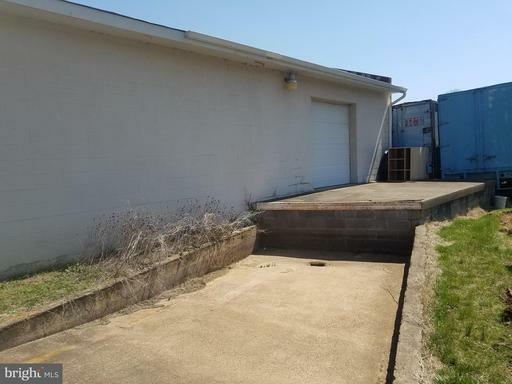 Lot has Rail Frontage.